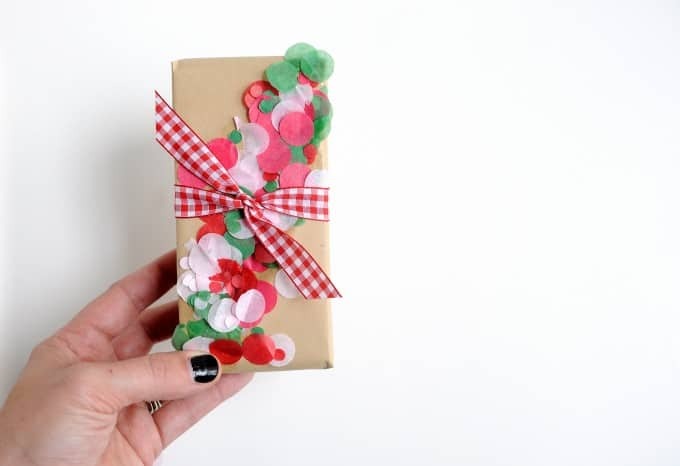 If you tend to do things a little last minute like me, here's an idea for embellishing Christmas gift wrap. 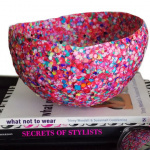 This DIY is so fun and colorful! I know, Christmas is a week away and you've already got all your cookies baked and stockings stuffed. 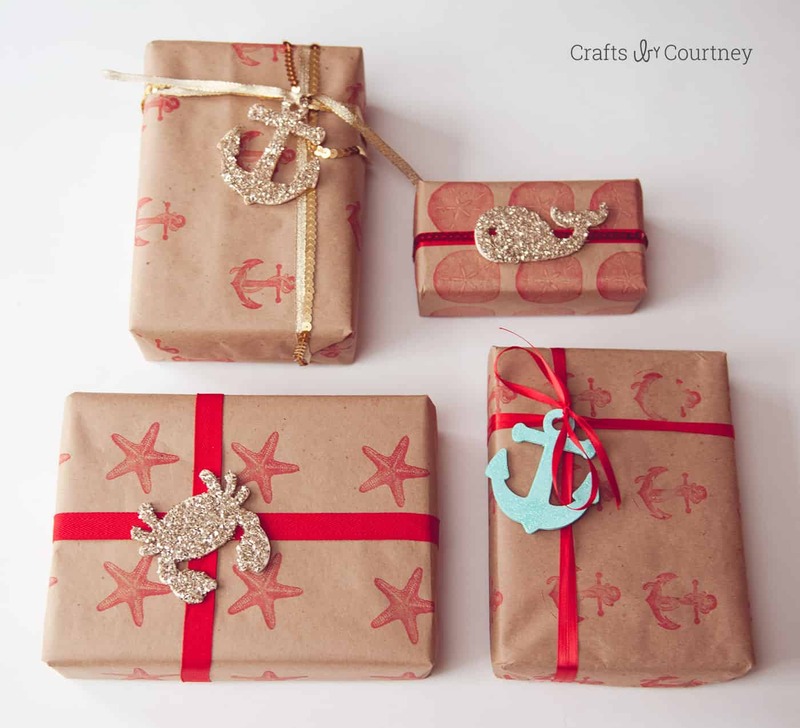 But just in case you tend to do things a little last minute like me, here's an idea for embellishing Christmas gift wrap. If you haven't noticed, we really love confetti around here. 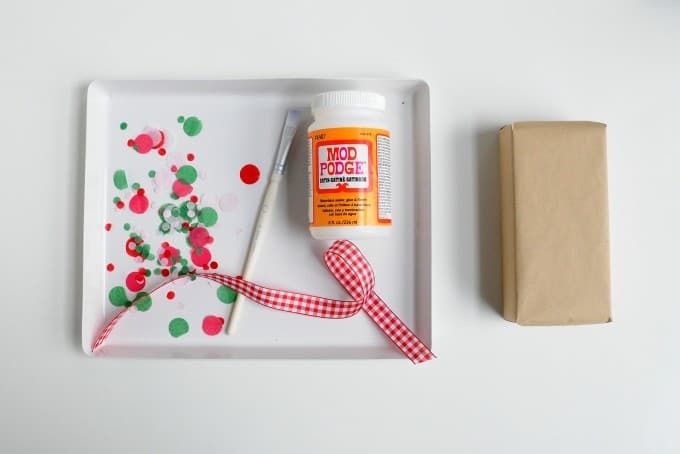 Confetti crafts are so easy – and there's something about little paper bits that just goes well with Mod Podge. 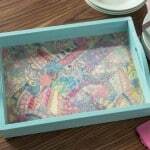 You can use any decoupage formula to make this DIY. Another thing I love about this project is that it's easy enough for kids to do. When you're young, it's not necessarily easy to wrap gifts and make them look nice. 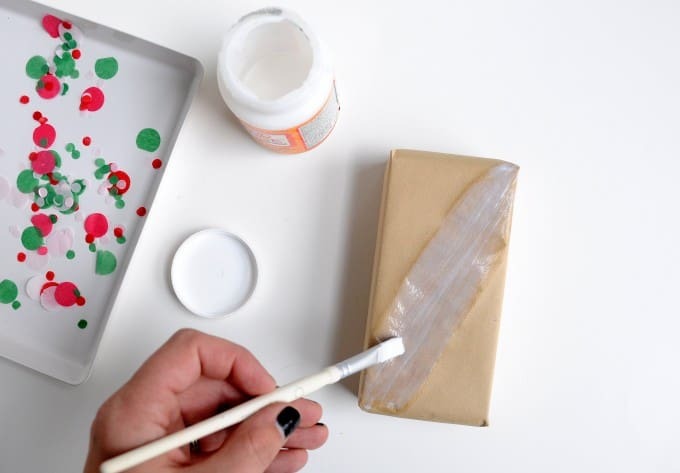 I like that you can dress up what would otherwise be a simple brown paper package in just a few minutes, and you don't need extensive craft skills to do it! 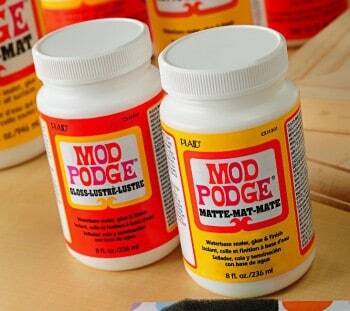 Paint a streak of Mod Podge across the gift. 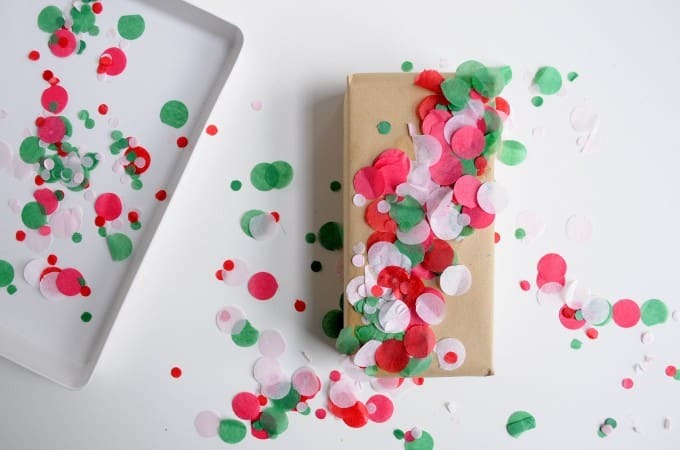 You'll want to do a somewhat thin layer, as the confetti is going to stick very easily and you want it to dry without clumping. 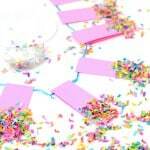 Then quickly sprinkle confetti across it. 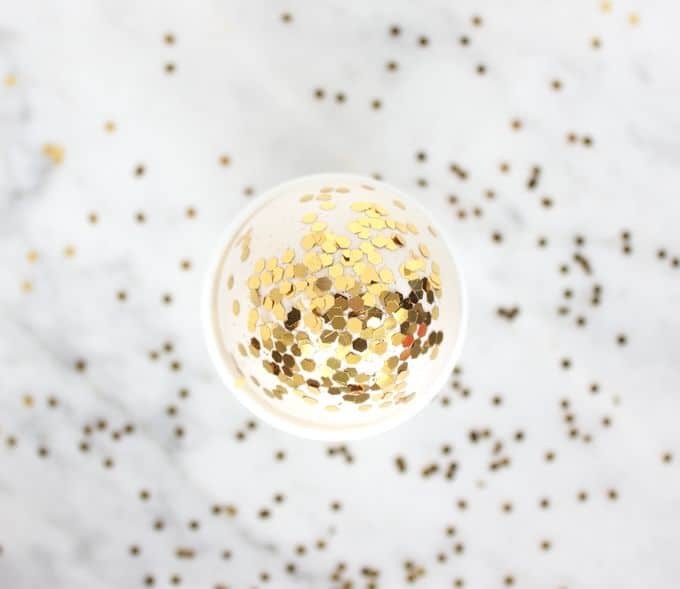 Repeat as many times as you like, adding more confetti until you get the look you desire. 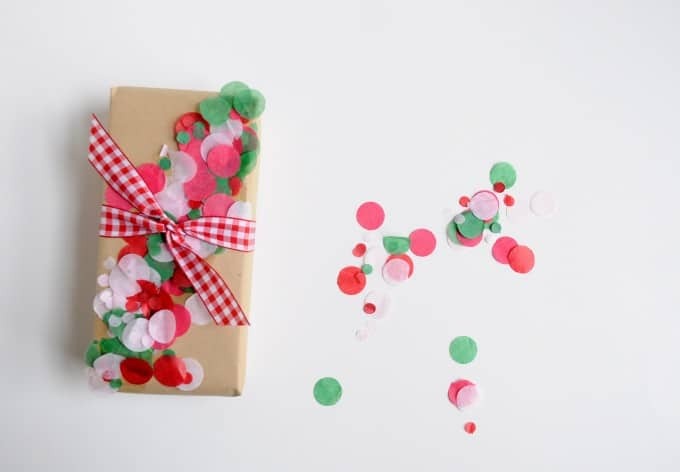 Tie a pretty ribbon around your Christmas gift wrap and you're set! Does it look so much more fabulous that plain brown paper? 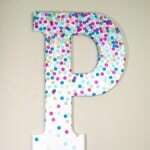 I love pretty presents, DIY projects, and crafts! Visit my blog, instagram, facebook, or twitter! This would be so cute for a jewelry gift. Love it!